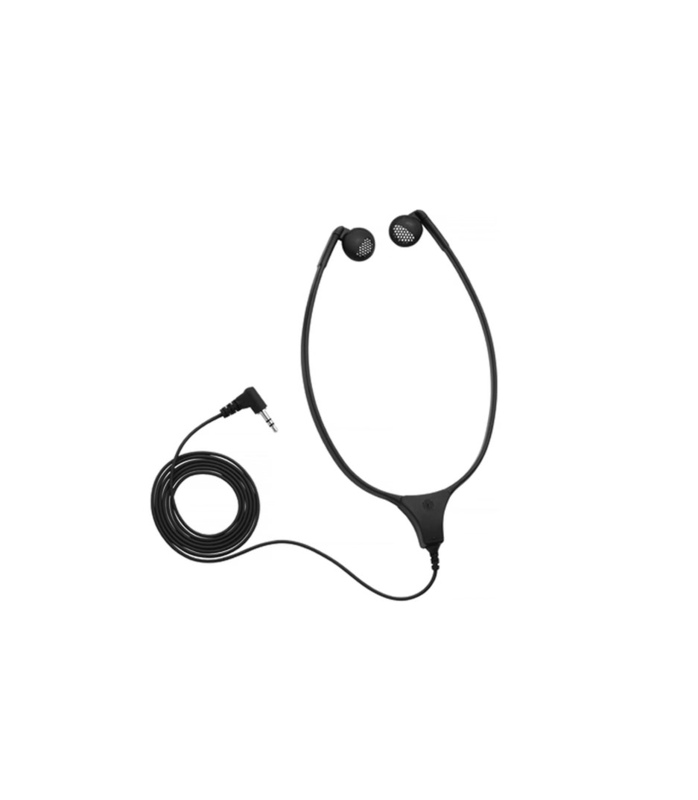 Stereo stethoscope headphone for portable conference units and digital receivers. DH 6223 Stethoscope Headphone from Shure is 100% original and is available at NMK Electronics. Speak to our expert for booking a live demonstration. After sales customer service is an integral part of our business ethic and is taken very seriously.